Telemedicine is a growing topic of interest both for providers and for healthcare consumers who are willing to engage in a remote doctor visit. Although the reimbursement process for telemedicine services can be confusing and complex with guidelines in constant change, telemedicine has the potential to improve access to quality care, decrease costs, and make healthcare visits more convenient for providers and patients. By 2020, estimates are that there will be 158.4 million telemedicine video sessions each year, compared to just 19.7 million in 2014. Here are the top things you should consider when billing telemedicine. Coverage varies. Most of the major private payers do offer coverage for telemedicine. However, coverage for telemedicine services is often policy dependent. Verify coverage. Because coverage is often policy dependent, it is essential to call the payer to verify the patient’s coverage before their first encounter. Documenting the call with the reference number allows you to fight future denied claims. Confirm documentation requirements. Most insurances are required by law to cover telemedicine visits at a similar rate to in-person visits. However, their requirements may differ for how to document the visit, so it’s important to research the payer. Again, the best way to learn what every payer wants when billing and coding for telemedicine is to call the payer and ask the right questions. Take time to determine which telehealth services are covered by payers to avoid denials in the future. 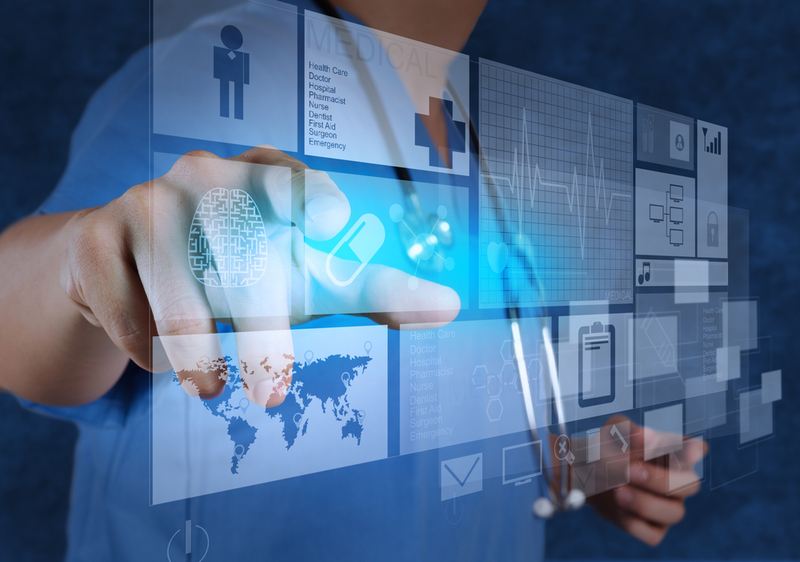 What telemedicine services are covered? Are the number of covered telemedicine visits restricted? What services are available via telemedicine. Code accurately. Coding accurately is essential to avoid liability, audits, and denials. Most payers prefer the use of the appropriate E/M CPT codes (99201 – 05, 99211-15) when billing telehealth services, as well as using the GT modifier. CMS no longer requires the GT modifier, in most cases, and using Place of Service (POS) Code 02 will certify that the telehealth service meets Medicare’s requirements for reimbursement. Medicare has a long list of codes that they will cover for telemedicine, while many private payers may require you to use the telemedicine specific code, 99444. First, call the payer and ask which codes are eligible. If they are unable to give you a list of the covered codes, ask if the 99444 is covered and whether you can use the E/M CPT codes with a GT modifier. Stay Informed. Rapid changes require that you stay informed on new guidelines and laws pertaining to telemedicine services. As the future brings more technology advances and increased demand for flexibility and convenience, the benefits of telemedicine will continue to rise and remain an essential part of healthcare. Contact us today for more information on how Coker Group can help implement or expand your organization’s telemedicine services—and minimize claims denials. https://www.kareo.com/resource/eb_8751/e-book-top-5-reasons-your-practice-should-be-offering-telemedicine-visits. Accessed February 4, 2019.
 https://www.cms.gov/Outreach-and-Education/Medicare-Learning-Network-MLN/MLNMattersArticles/downloads/MM10152.pdf. Accessed February 4, 2019.